Introducing new technology for revitalizing and stimulating the collagen in the deep layers of your skin to improve your skin texture, laxity and restore a youthful glow. 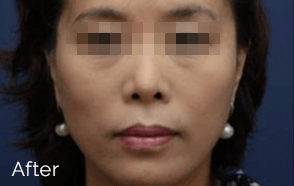 Fractionated radio-frequency energy, thread lifting and non-surgical liquid facelift are scientifically proven technics to achieve full-scale treatment depth to improve superficial skin tone problems (photo damage) to deep textural concerns (wrinkles and tightening). Best of all, it produces excellent results with almost no downtime. Learn more about Skin Tightening. 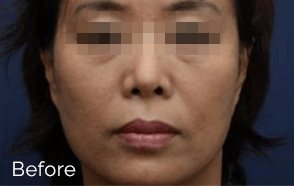 Is 3D Skin Tightening for me? Skin Tightening is suitable for all skin types and is appropriate for individuals seeking a minimally-invasive and a natural looking approach to improvements in skin tone and texture irregularities. Patients have reported that their skin feels more toned and a reduction in wrinkles caused by skin laxity. It is recommended a series of 1-3 treatments. Individual with mild laxity may be treated in fewer sessions. Scheduling should be based on a medical pre-evaluation.